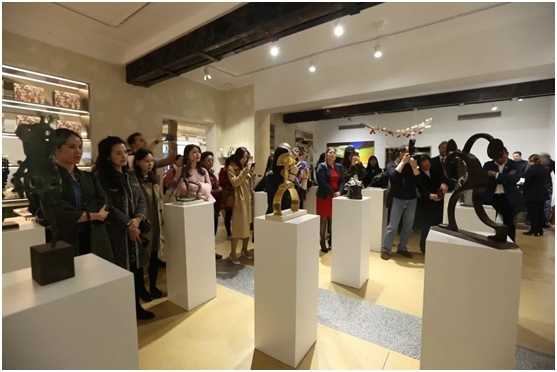 “Spanish Bronze, New Silk Road — 2O1 Area" Spanish art exhibition was officially opened in Shanghai Yuyuan Department Store on March 26. 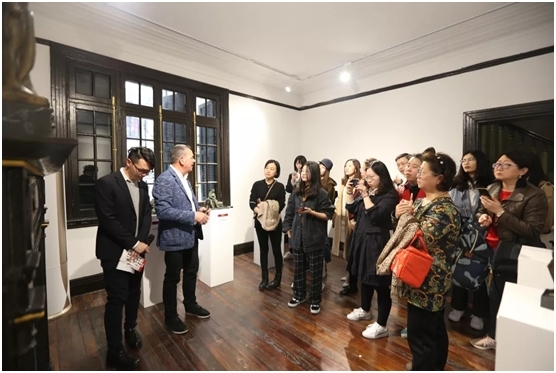 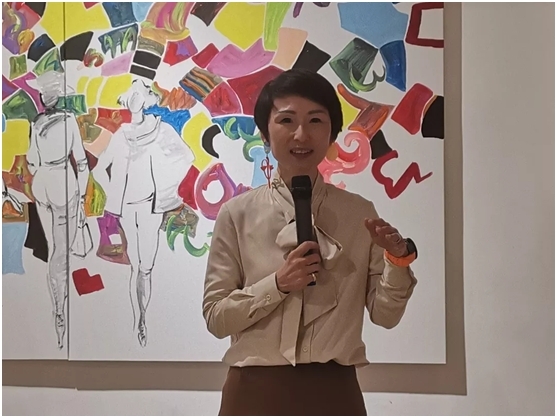 This exhibition is jointly organized by the Shanghai Creative City Think Tank, United Nations Conference on Trade and Development（UNCTAD）,World Trade Point Foundation（WTPF）, Spanish Economic Development Bureau of Murcia and Shanghai Chuangyi Industrial Co., Ltd. 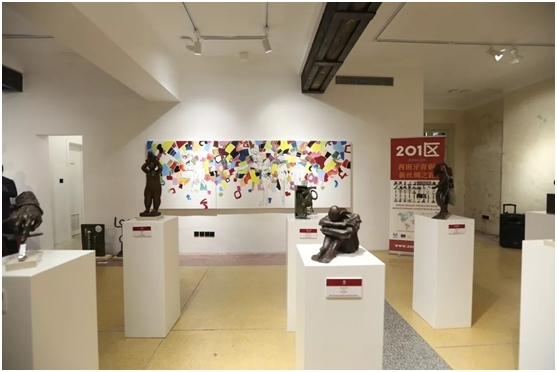 The exhibition brings together more than 50 bronze sculptures created by more than 20 Spanish artists with unique regional characteristics and artistic expression styles. 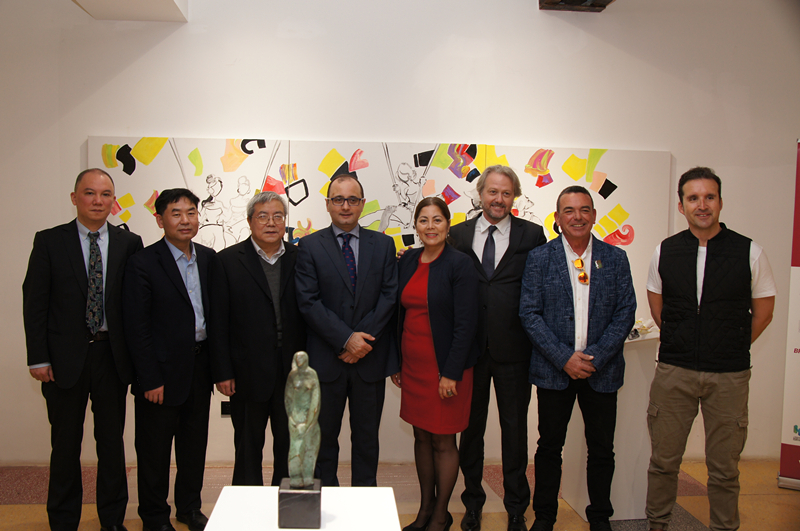 Bruno Masier, president of WTPF, Carolina Quintana, director of UNCTAD Creative Economy, Guillermo Aycart, director of Spanish Economic Development Bureau of Murcia, Fang Wen, CEO of Shanghai Chuangyi Industrial Co., Ltd. and directors of World Trade Point Beijing and World Trade Point Shanghai attended the opening ceremony. 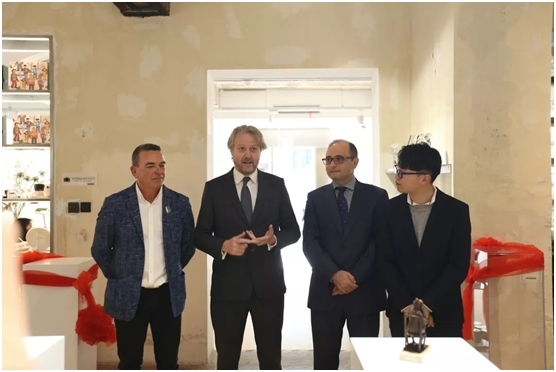 Guillermo Aycart, Director of Spanish Economic Development Bureau of Murcia and Fang Wen, CEO of Shanghai Chuangyi Industrial Co., Ltd. gave speeches on the opening ceremony. 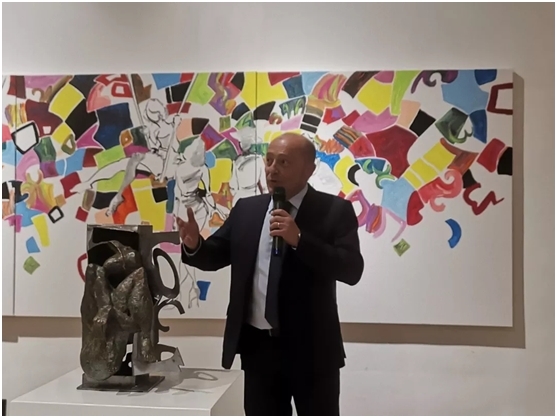 Armando Lopez, representative of Spanish Armando Art Company introduces artists and artistic work. 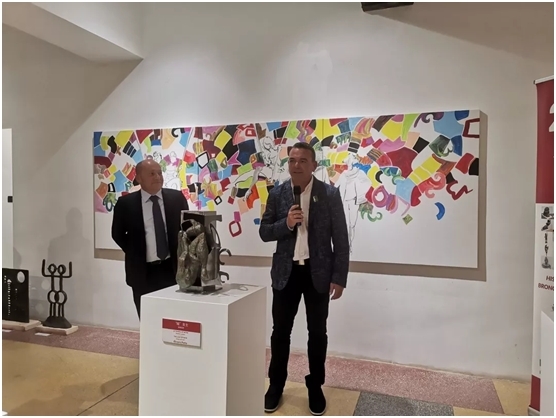 Murcia artists explained to the audience the implied meaning behind each artistic work and the interesting stories created by the artists. 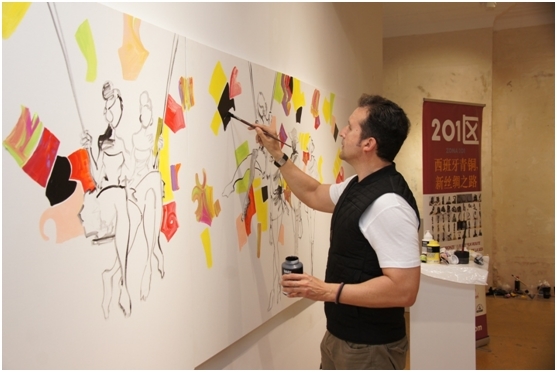 At the opening ceremony, two well-known Spanish artists created artistic paintings and share them with the audience. 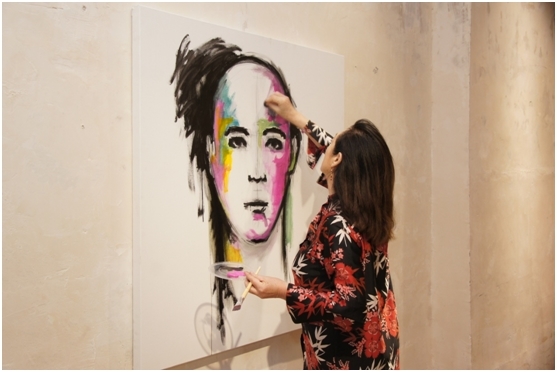 Many art lovers also had a warm interaction with the two artists.